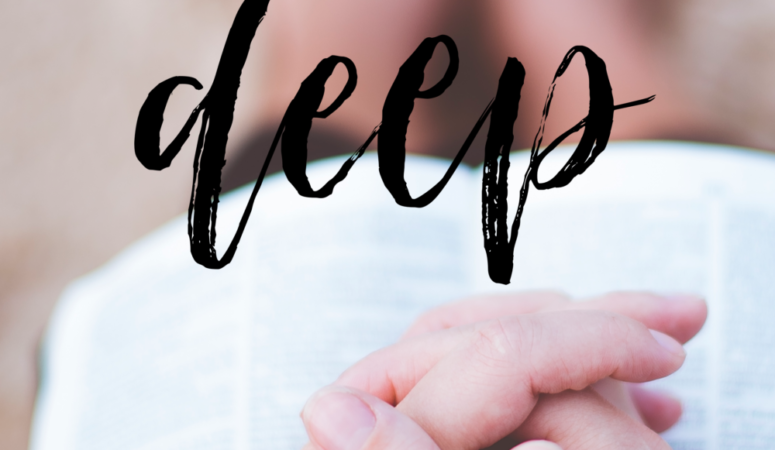 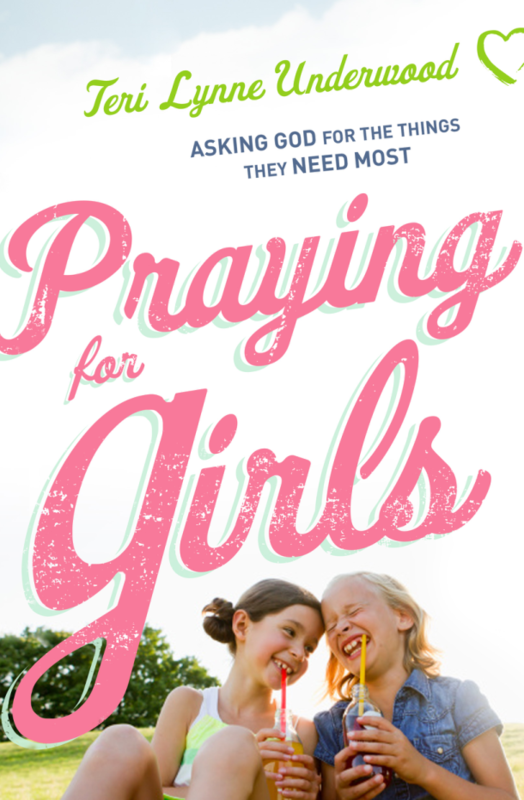 How do we move from a shallow, self-centered prayer life into the depths of intimate communing with our Father? 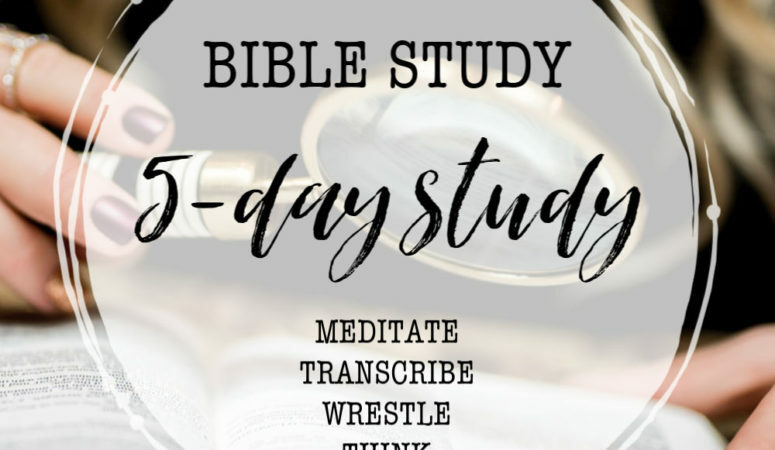 Five truths from Matthew 6. 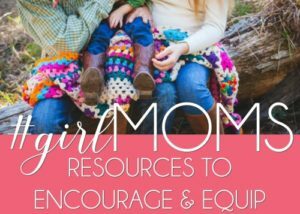 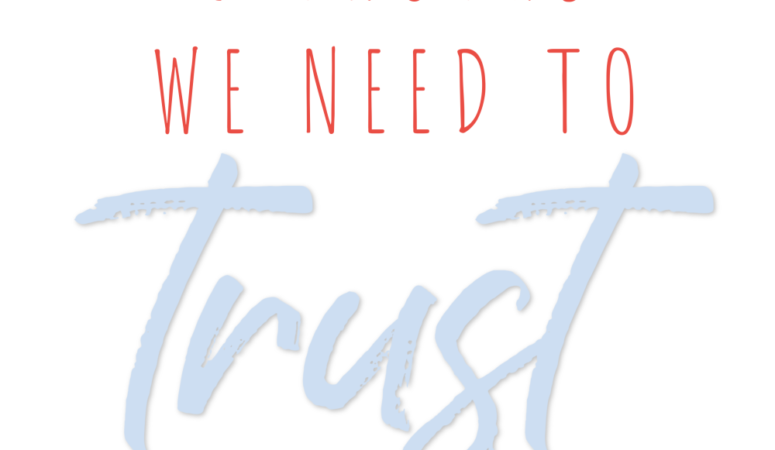 5 Truths We Need to Trust from Isaiah 43 … learn how to use this passage to encourage your daughter to test her feelings against the truth of God’s Word. 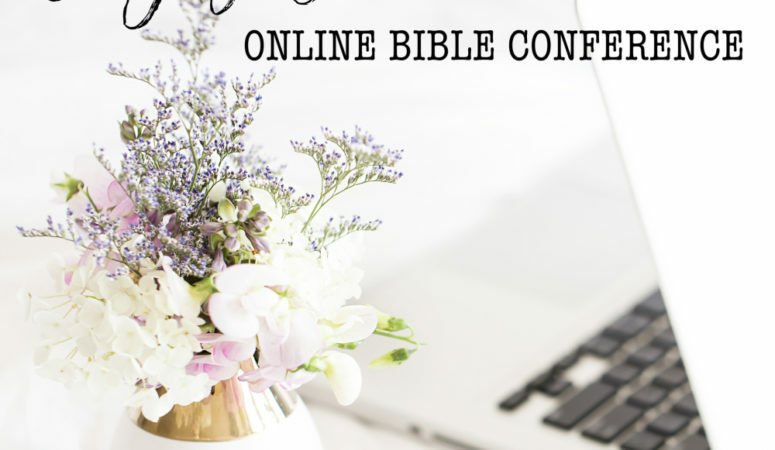 Every woman I know will benefit from attending ENJOY GOD’S WORD online Bible conference. 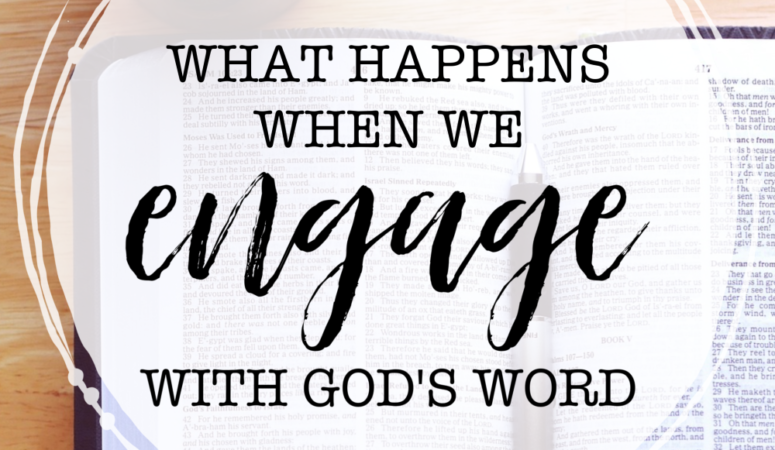 Over 20 sessions designed to encourage, inspire, and challenge you to grow deeper in enjoying the Lord, His Word, and community with other believers.